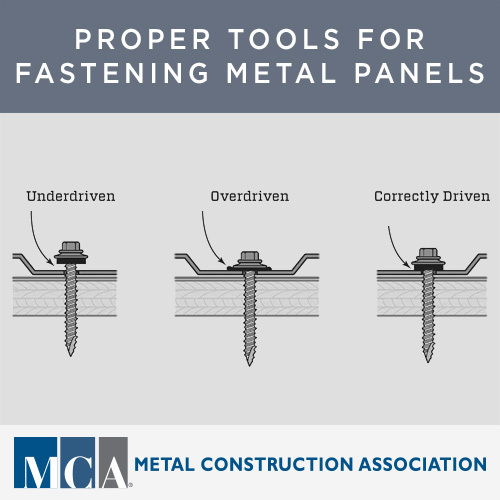 Avoid damage to fastener heads, overdriving, scratches, & damage to paint finishes leading to premature corrosion. 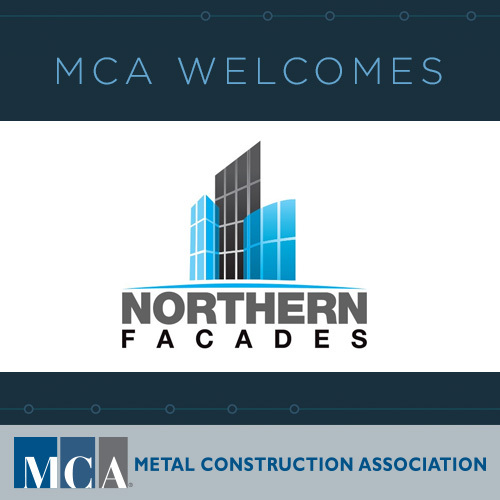 These specialists work with installers, contractors, architects, consultants, developers & owners to design & supply façades that last for generations. 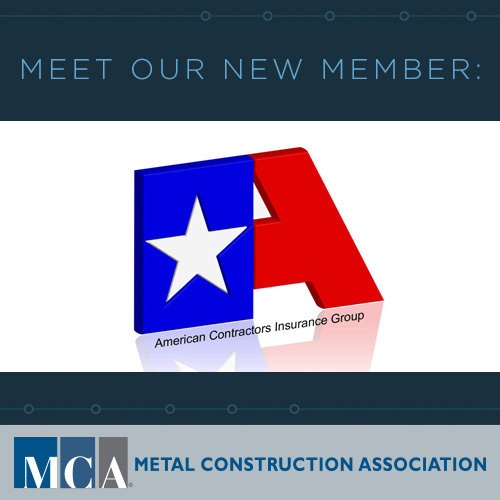 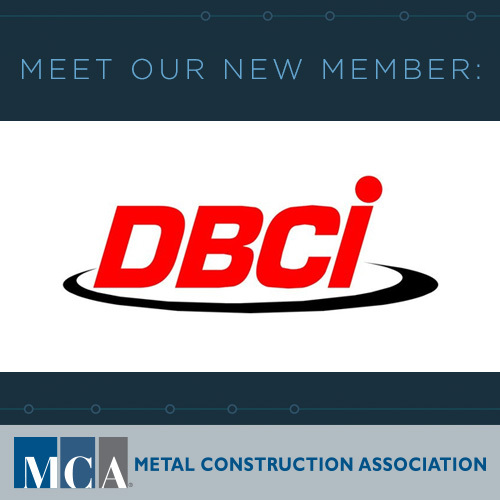 Based in Richardson, TX, these providers of insurance policies & related services can help your company save lives, prevent injuries & reduce cost of risk. 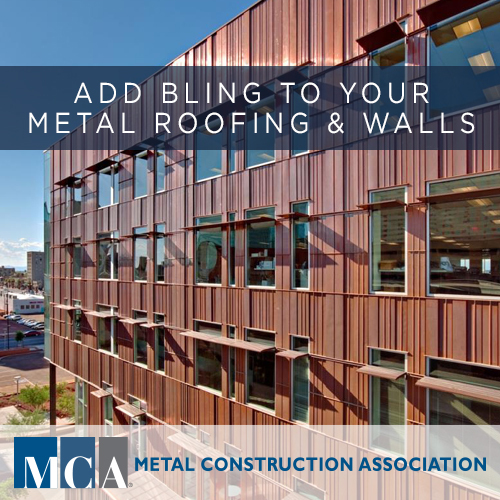 FIRE BARRIERS CAN TAKE THE HEAT. 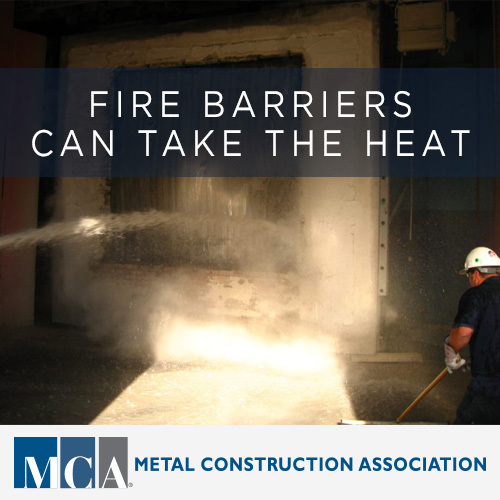 FIRE BARRIERS CAN TAKE THE HEAT. 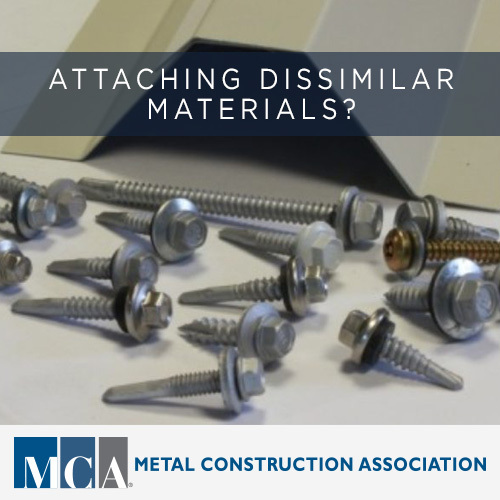 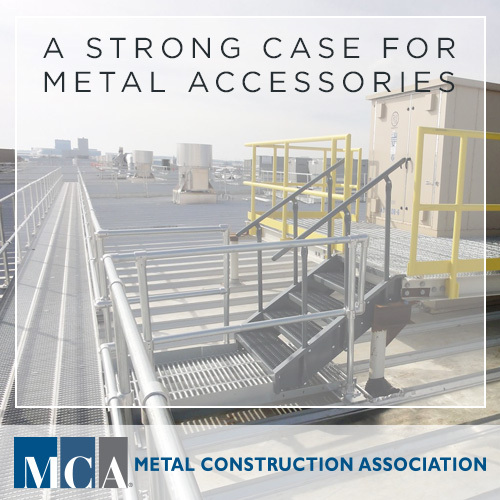 Learn about the materials available & how they can make your projects safer. 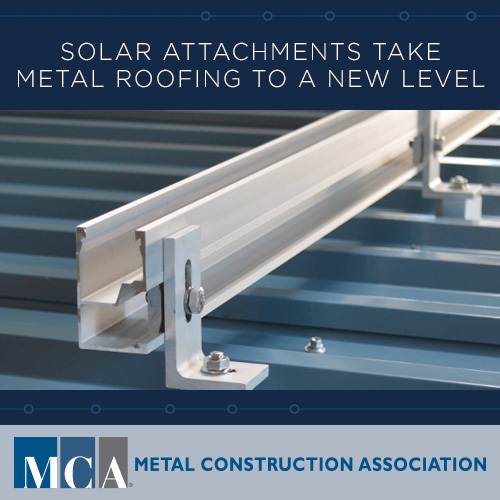 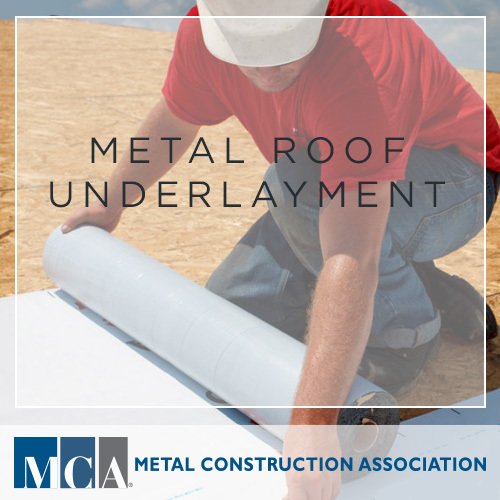 METAL ROOF UNDERLAYMENT – Think of this Accessory as storm insurance.